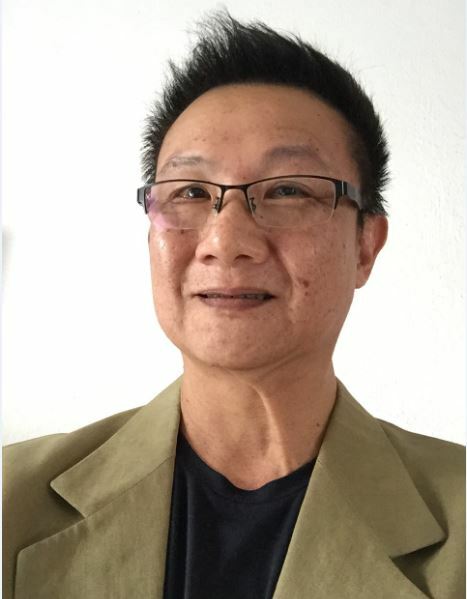 Lionel is the Senior Business Development Manager for TCGi Singapore. His aim is to help mid-sized and large companies in the Asia Pacific region streamline and improve their productivity with specific focus on their procurement processes. Lionel advocates that organizations should understand the power of technology and that e-procurement is the gateway to effective business procurement processes to remain competitive now and in the future. Prior to TCGi, Lionel spent several years in the IT software industry and was instrumental in the acquisition of major accounts. Companies include FatWire, NIIT Asia Pacific, Netlife AG and Arcstone. Lionel holds a Bachelor’s degree in Economics from the University of Massachusetts, Boston and an MBA from Northeastern University. Lionel was also the founder and CEO of BluSystems in 2003, an ERP and CRM vendor. Away from work, Lionel is actively involved in the Children’s Ministry at Trinity Methodist Church. He represents the Church as the ambassador for the social outreach “Befriending Program” for underprivileged children at Children’s Homes in Singapore. Lionel enjoys sailing and golf in his spare time.